Customizing my tour is what I like about toursbylocals and our qualified guide Roberto did just that. 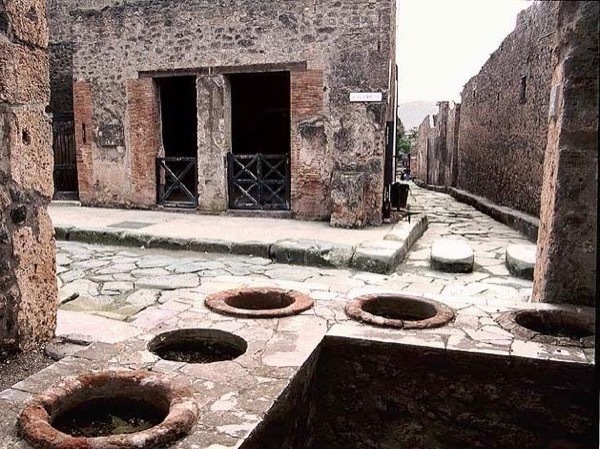 There were four of us and we had a day tour of Pompeii and Herculaneum. Roberto made sure we saw both sights adequately within the time constraints, as we needed to get back to Rome that day, and provided transportation for us from Pompeii to Herculanium. It was obvious Roberto knows his subject of Roman life and architecture. Highly recommend Roberto.